There are so many sellers on Etsy and at local craft fairs selling reclaimed wood home decor. But, the truth is that not all people treat reclaimed wood equally. 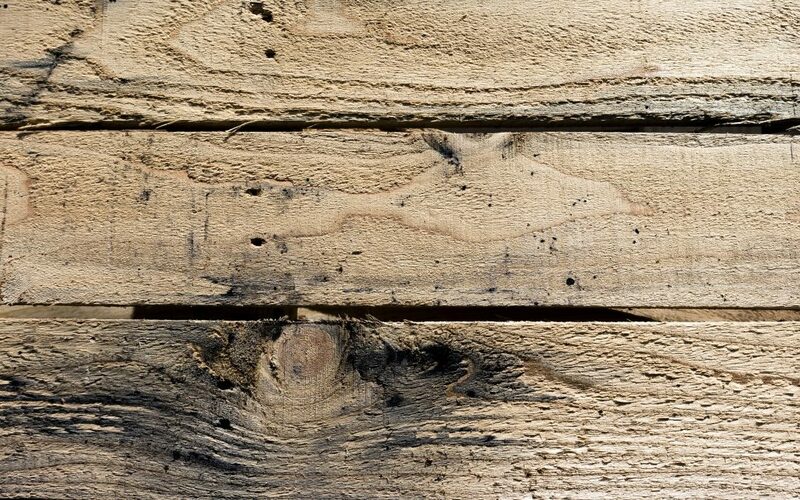 There are many things that should be done to prepare reclaimed wood to make it safe for use, and safe to be inside your home. Although you may pay a bit more for someone reputable, for your own peace of mind you should consider the following before hitting that buy button. A lot of people love the look of reclaimed wood… so much so that they want to leave the pallet or barnwood completely unfinished. While this is tempting, this old wood could have loose pieces that will cause splinters when handling it. And… who knows where that wood has been? Rougher, unsanded boards make the wood unsafe to touch. If you get a splinter from a piece of reclaimed wood, you need to use serious precautions… unless you are ok with a trip to the ER with a staph infection or tetanus. This can seriously happen. Are there loose nails or sharp edges? This is another thing to look for. Loose nails and sharp edges are a pretty good indicator that the reclaimed wood was not properly sanded, cleaned, or cared for. 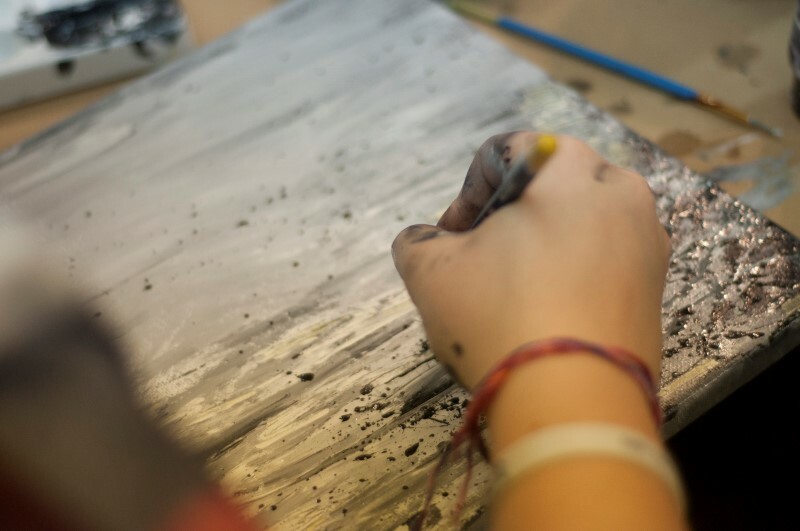 While the look of loose nails and rough edges may be desired, the rust from an old nail or a splinter from a sharp edge can cause you some serious harm. Again… think about your safety. Reclaimed wood looks so pretty and beautiful because it was literally left outside in the elements to weather for years and years. So, what kind of bacteria and dirt have touched this wood? 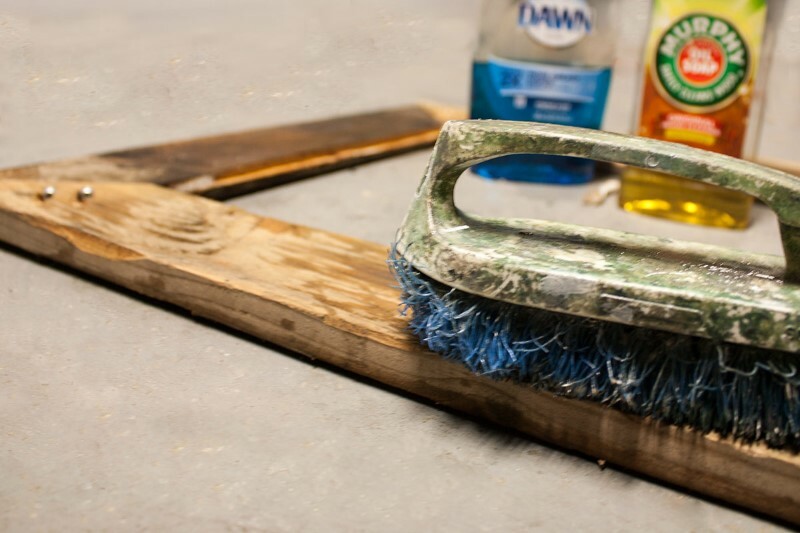 If you religiously wash your hands because you don’t want to get germs, don’t even think about touching a piece of reclaimed wood unless it was sanded down and cleaned with hot soapy water.A good rule of thumb is 5 parts water to 1 part dishwasher detergent. In addition to soaping up the board, it should be sanitized. This can be achieved by using a steamer at at least 150 degrees for a period of time. To create steam, the water must be at the boiling point, which is 212 degrees, so any type of steamer (like ones for clothing) will do the trick to sterilize the reclaimed wood. This will kill any bacteria or bugs that are living or have lived inside of this wood. Reclaimed lumber needs to be handled with care since it’s often left outside for YEARS before we find it. 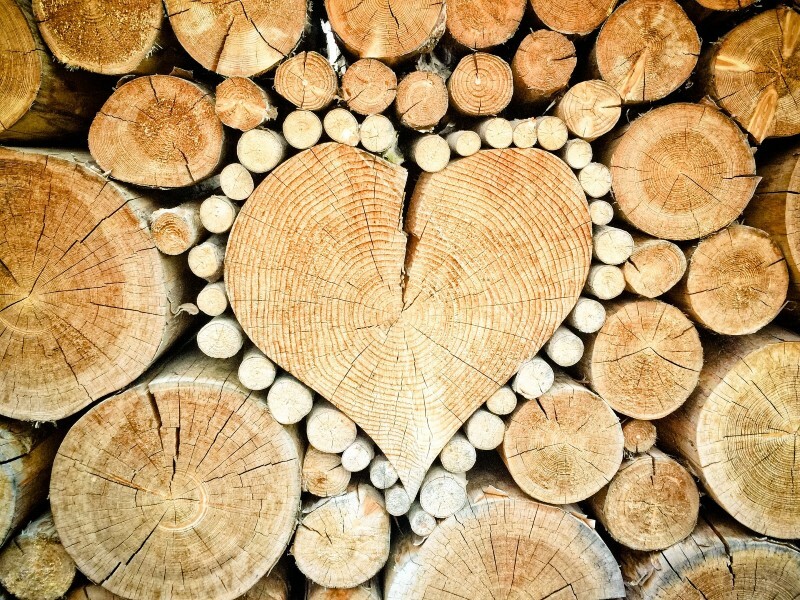 We urge you to ask these questions before buying any product that is made from reclaimed wood. Is this reclaimed wood safe for my home? Do you have any special process you use to make sure it is? Use all the points above to make sure that they are knowledgeable about how to care for reclaimed wood. If you aren’t sure about their answer, please don’t buy from them. At Cecil and Lynn, all of our reclaimed wood is cleaned, sanded, and sealed with polyurethane so it will last. 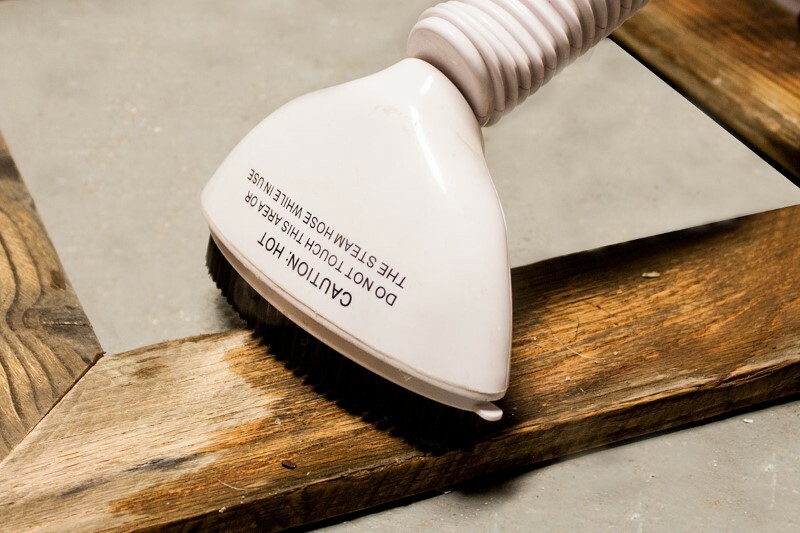 We scrub the wood clean with a mild antibacterial soap. Then, we steam the wood at high temperatures to sterilize it so it’s safe for your home. After sanding and applying any finish, we seal our wood with matte polyurethane for extra protection. We have had many inquiries from customers about making wall art, frames or other items using untreated barn or pallet wood. We typically will offer them other options and try to educate them about the dangers of reclaimed wood. If we wouldn’t put it on our home, we certainly aren’t going to sell it to you. It’s just not safe.